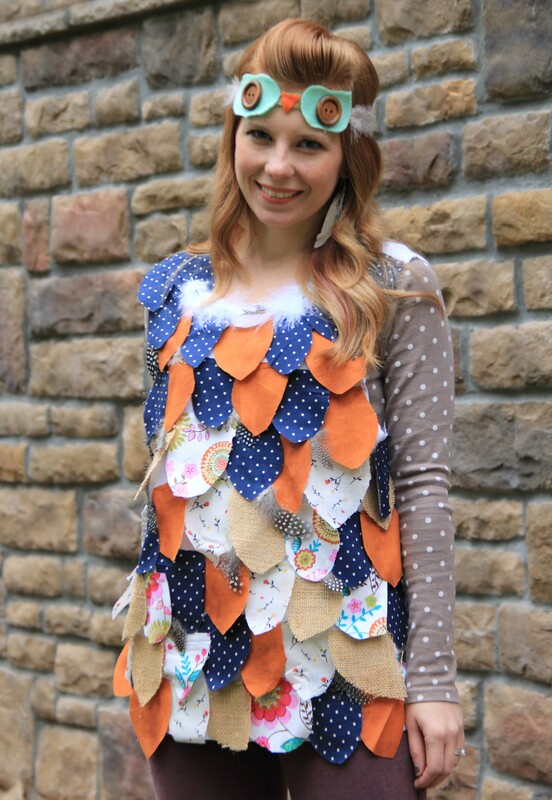 Although Halloween is officially over, I still wanted to share our homemade, no-sew costumes! Since we are desperately trying to save money right now, this was the perfect opportunity to get creative and whip something up out of leftover materials. Thankfully, now that my daughter is getting a little bit older, she isn’t dead set on being a princess or a fairy every year, and is okay with us not going to the store and picking out a $30 costume. 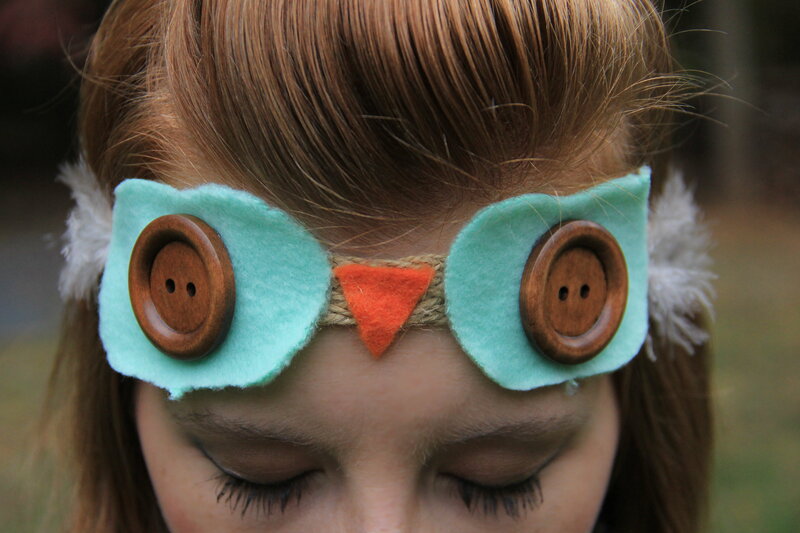 She’s actually starting to appreciate the fact that I am making things for her…yay! 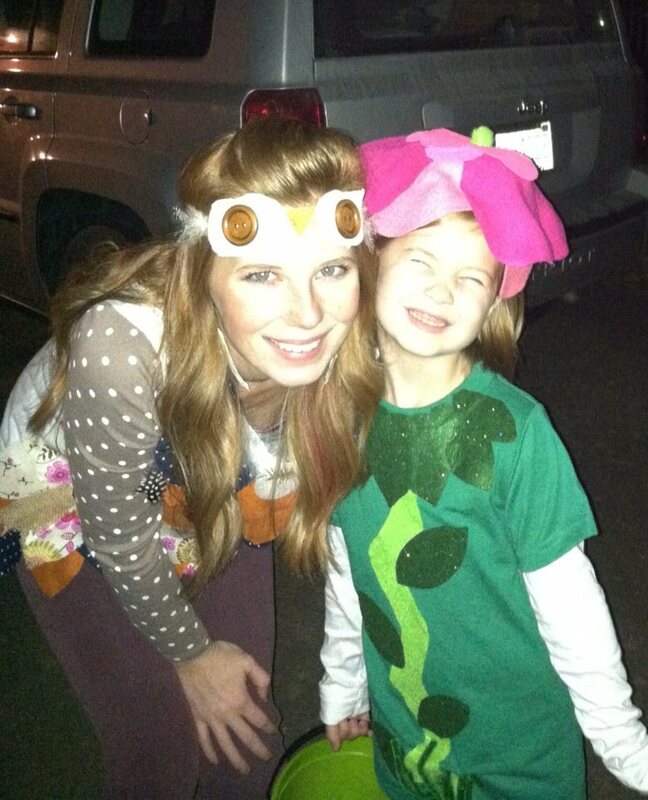 I made two costumes this year: a Shabby-Chic Owl and a Flower (baby sister was a bumblebee, whose costume was actually donated!). For both of these costumes, I only had to buy one or two small items at my local Hobby Lobby, so it all ended up being extremely inexpensive. At the craft store, I bought a solid, green t-shirt for about $3.00. Most of this is self-explanatory if you look at the photos, but I’ll explain anyway. 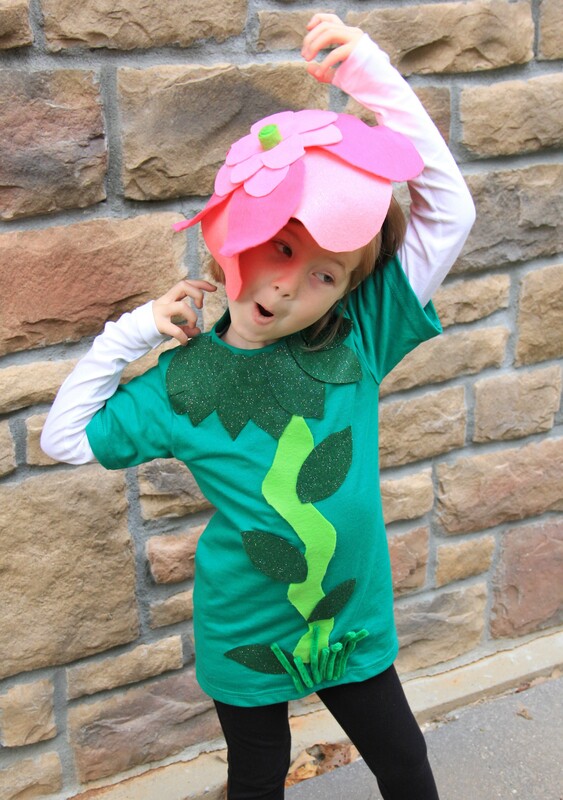 For the leaves, I cut out tear-drop shapes out of the green felt, and the same for the flower petals using the pink felt. I also used a different shade of green felt for the stem. I made mine curvy, but you can make it curvy or straight…whatever you prefer. 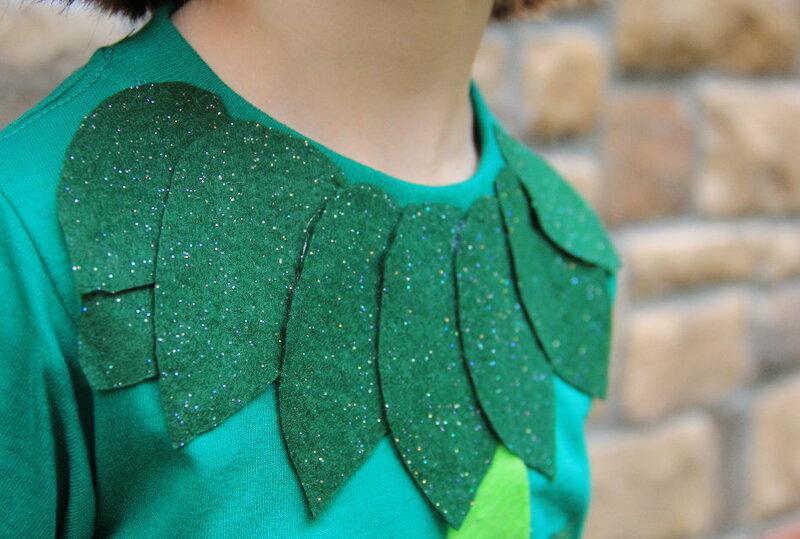 I hot glued the stem onto the shirt first, and then just layered some leaves around the neckline. 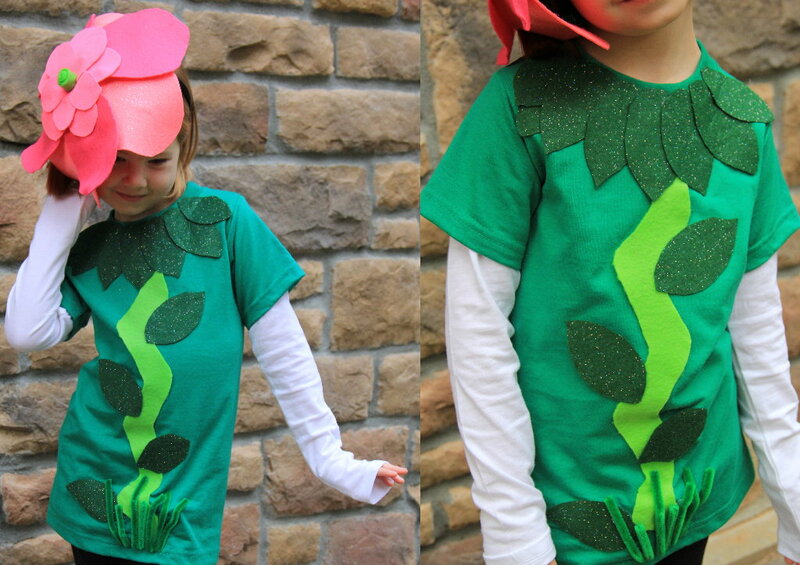 After that, I glued some extra leaves onto the stem, and then glued green pipe cleaners onto the bottom of the shirt for the grass. All of this was super easy, and only took me a few minutes! Now for the flower. 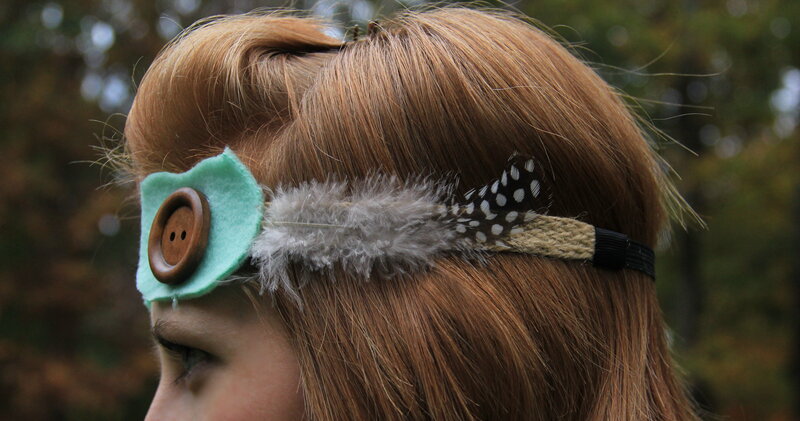 I took two green pipe cleaners, and wrapped them around the headband so that they were coming up in four different directions. I glued one large, flower petal onto each pipe cleaner. 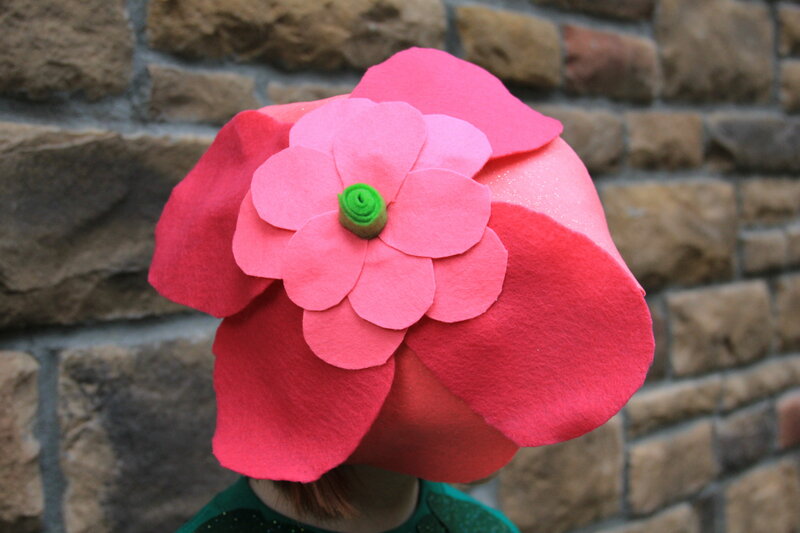 After that, I just layered felt flower petals until I liked the way it looked. For the middle of the flower, I cut a long strip of green felt, rolled it up, and glued it in the center. You will also want to dab a bit of glue onto the headband where your pipe cleaners are to keep your flower in place (I learned this the hard way!) 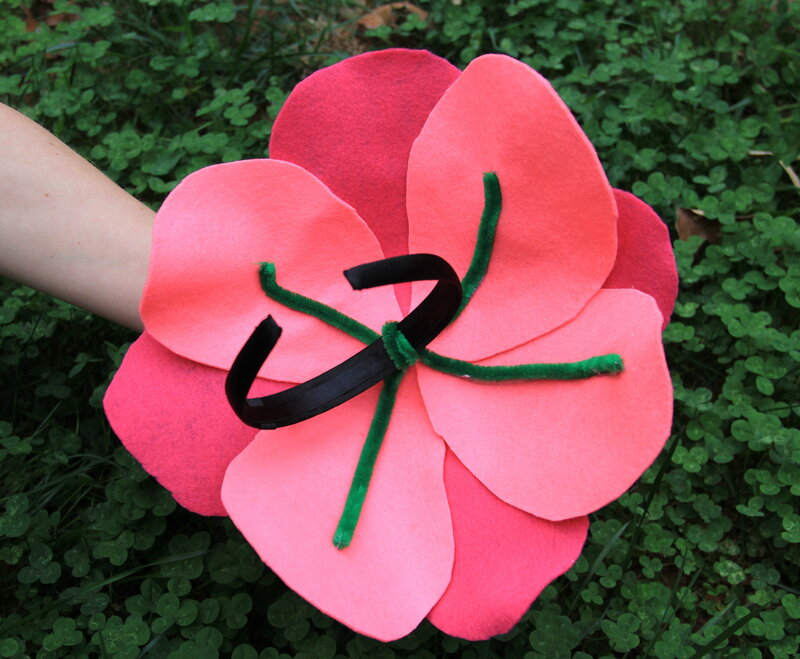 After all the petals are glued on, you can use the pipe cleaners to shape your bottom petals however you wish. 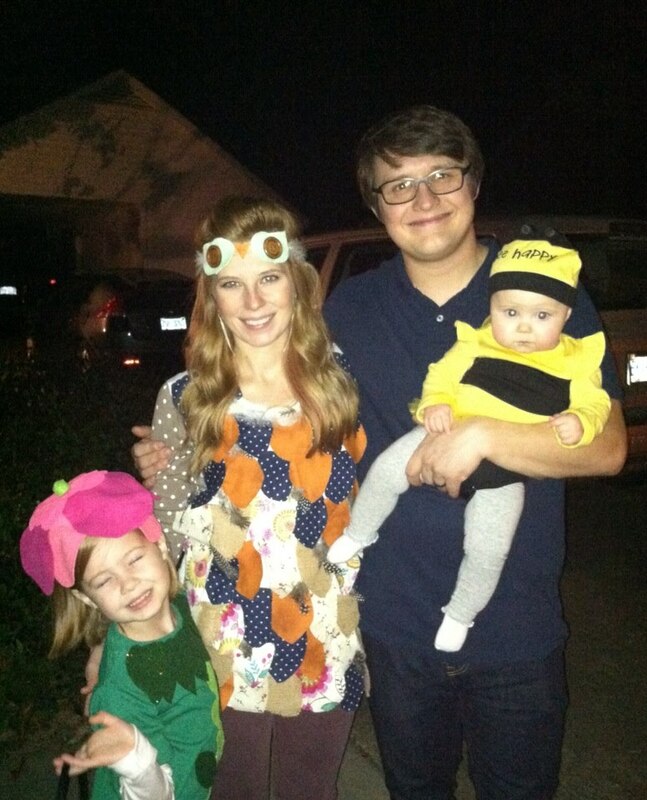 All in all, we had a fabulous, low-cost Halloween, and our costumes held up great while Trick-or-Treating. Not to mention they were really comfy and pretty warm. I’m already looking forward to next year’s project! 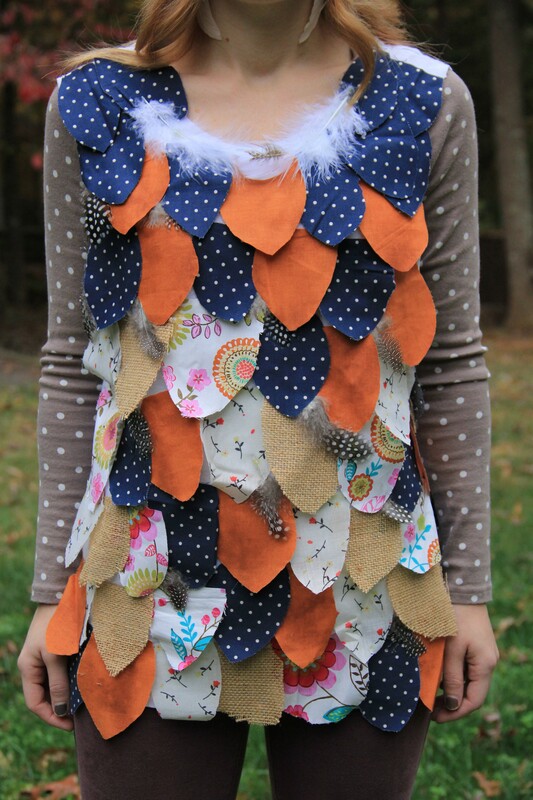 Categories: DIY | Tags: costume, crafts, flower, halloween, handmade, homemade, Hot glue gun, no-sew costume, owl | Permalink.